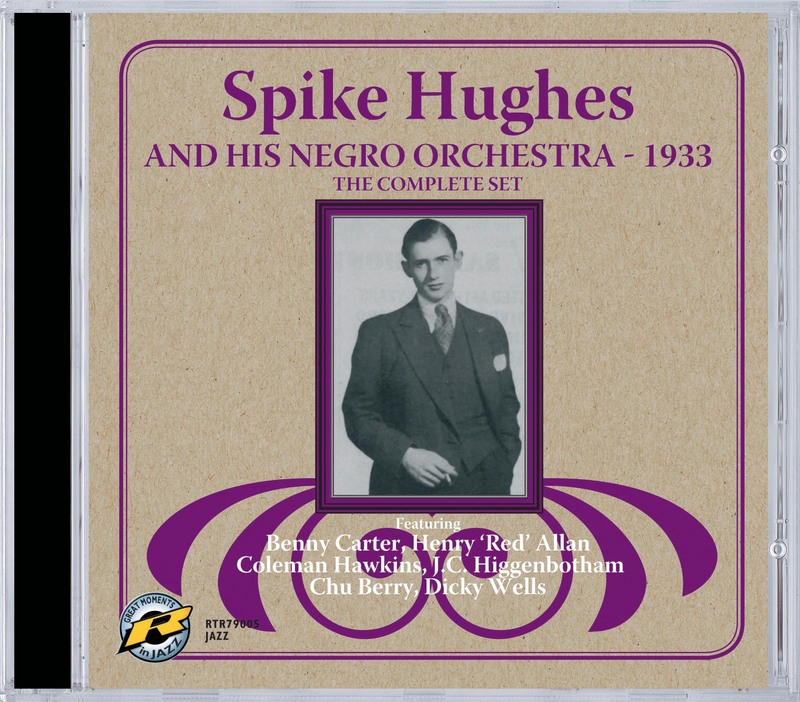 Patrick "Spike" Hughes had already achieved a degree of success in his native Britain, both as a bassist and as nominal leader of a series of fine hot dance band sides for Decca, when he went to the U.S.A. in 1933. The recordings that he made there with what was basically Benny Carter's Orchestra, plus some extra solists, have been regarded as classics ever since. Featuring such great players as Coleman Hawkins, Henry "Red" Allen, Benny Carter, Chu Berry, J.C. Higginbotham and Dickie Wells at the height of their powers playing some of Hughes' own somewhat Ellington-esque compositions, every side has something special to offer. Having achieved what he felt to be the best he ever could do, Hughes' retired from jazz and spent the rest of his life as a notable writer and critic of classical music. This beautifully restored set (John R.T. Davies transfers) contains the complete Hughes U.S. recordings plus the immediately preceding sides by Carter's Orchestra. Authorative notes are by noted Dutch Jazz trumpeter Menno Daams. "...the Retrieval disc... is indispensible"
"not to be missed. Wow!"